Welcome to Seasons Heritage Melbourne on St Kilda Road. A fantastic addition to any savvy investor's portfolio. Securely leased and part of the renowned Seasons hotel group this investment opportunity is the perfect cash cow. 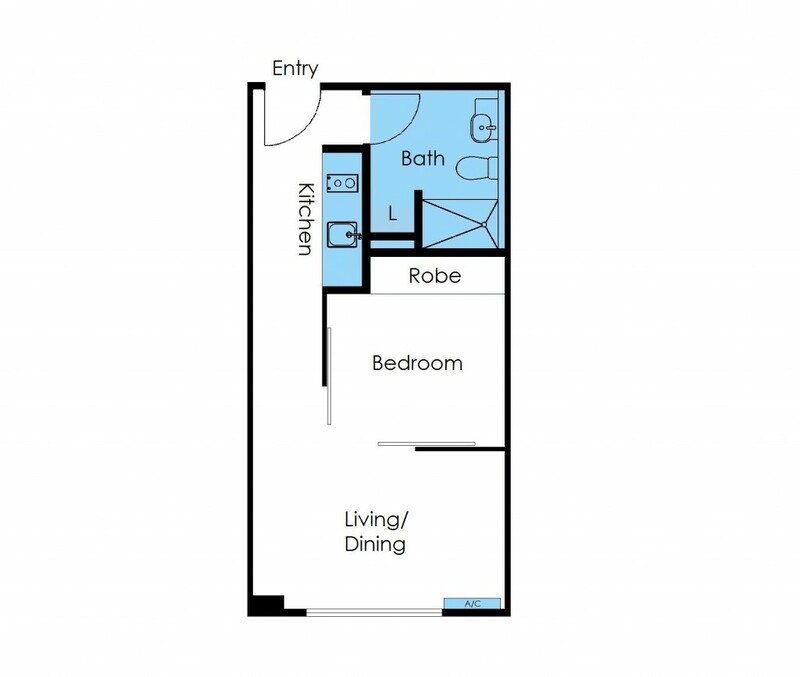 This one bedroom apartment currently returning $17,420 per year ($335.00 per week) until March 2023, with options of two (2) further terms of five (5) years each. As an added bonus, there are CPI rental increases built within the terms. The apartment features a spacious open plan living, quality fittings and fixtures, sparkling modern bathroom, cooling and heating. The location is convenient with transport at the door providing exceptional city access, and stroll to lively St Kilda Beach, Wesley College, Albert Park Lake/Golf Course and the tempting Fitzroy Street cafes and restaurants. Amenities include 24 hour concierge services, a gymnasium and a restaurant/bar on ground level.